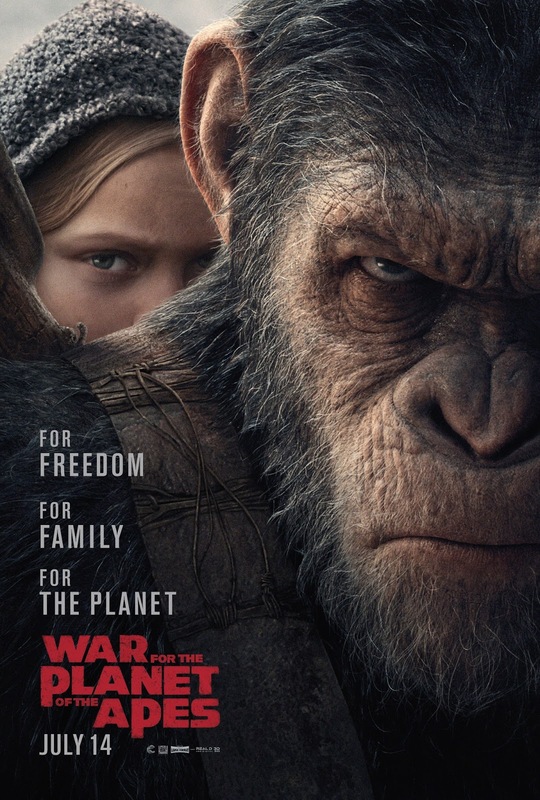 SNEAK PEEK: More "War For The Planet Of The Apes"
More "War For The Planet Of The Apes"
"...following the events of 'Dawn of the Planet of the Apes', 'Caesar' and his ape colony are embroiled in a battle with an army of humans. "When the apes suffer heavy losses, Caesar wrestles with his darker instincts as he resolves to avenge his kind. "The battle puts Caesar against the humans' leader, a ruthless 'Colonel', in an encounter that will determine the fate of their species and Earth's future..."